Comfy and stylish? Yes, please! Keds has always been one of the go-to brands for stylish yet reliable sneakers, in the same way that KC Pusing, a local designer, is a name you'd associate with clean silhouettes and minimal embellishments. Combined, they're an unstoppable force in nailing the modern street style game. Which is why the sneaker brand tapped KC to be one of its ambassadors as it unveils its latest shoe collection for Keds Studio. KC's trademark as a designer is clean and playful with a hint of Japanese streetwear influence. She shares that in terms of design, she is more inclined to play with materials that provide texture (like denim, jacquard, brocade, etc.) over manipulating printed fabrics. In her collection titled Silent Rebellion, KC's design aesthetic shines—all clean and playful with emphasis on cuts and minimal designs. Paired perfectly with Keds' new sneakers, it's a match made in modern-casual wear heaven. "[The collection was] inspired by Jean Marie Syjuco’s Enigma series and Sukeban subculture," KC tells Preview in an interview. "The Silent Rebellion is an easy-to-pair, wearable collection like Keds. What I like about Keds is that they are also playful while keeping classics in which, my aesthetic—clean, minimal but playful, easy-to-pair streetwear luxe pieces also resembles to their shoes." The latest collection boasts of unbelievably breezy and unexpectedly light sneakers, made for the girl-on-the-go. The shoes were crafted to be functional yet feminine, heavily influenced by the fitness studio culture. Made from fabric meant for sports, its materials include lightweight jersey and Dri-Freeze technology for the ultimate breathability; molded foot beds and contoured arch shapes for support; padded with neoprene at the heels for cushion; lightweight EVA foam with breathable perforations; and added arch support with channels for ventilation. 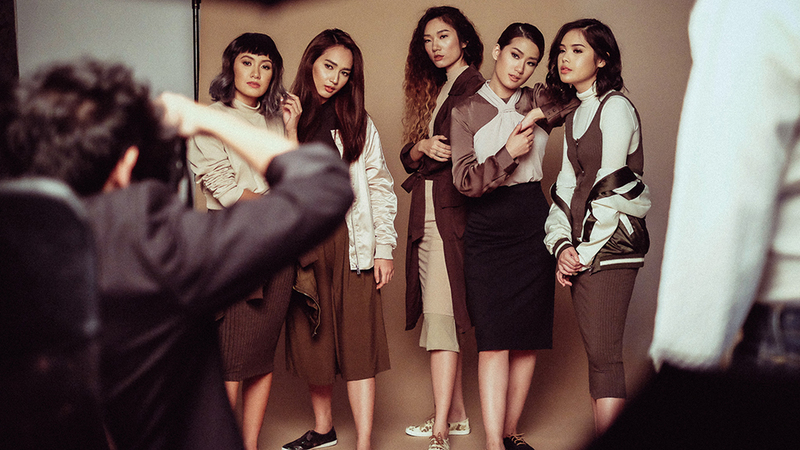 KC also shares that whether you have an athletic, preppy, or urban-chic street style, Silent Rebellion and Keds will fit right into your aesthetic. "When I was designing Silent Rebellion, I envisioned it for posh women [who] are bold enough to express themselves, who likes minimalist looks but with striking details. And I am flattered for Keds to acknowledge my collection and, who knows, it may blossom to much more future collaborations," she notes. All of KC Pusing's clothes are available to buy. To set an appointment, clients may message her on Instagram or Facebook. 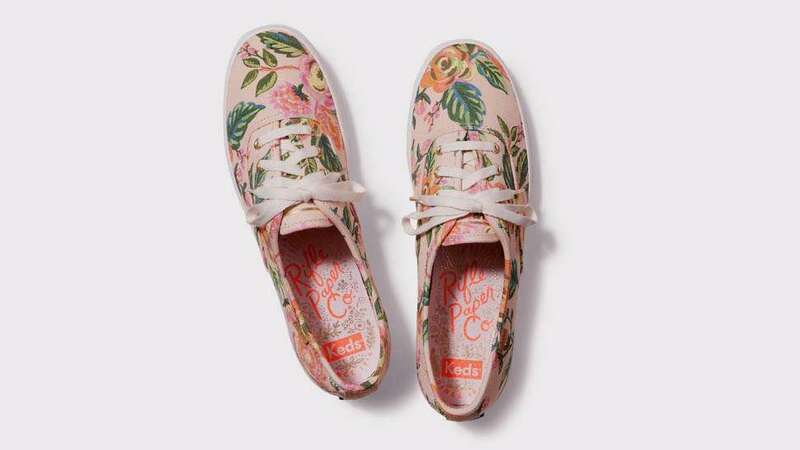 These Limited-Edition Floral Keds Are Finally in the Philippines! Is This Fitted Top The New Plain White Tee?